Emily Brinkman is the founder and creative director of Generation 6 Marketing, a full-service marketing agency serving agriculture clients across the United States and Canada. Emily is the sixth generation on her family’s farm in Northwest Ohio where she and her family raise corn, soybeans, wheat, hay and Simmental beef cattle.Her upbringing instilled a strong passion for the land, livestock and preserving the legacy of family farms. 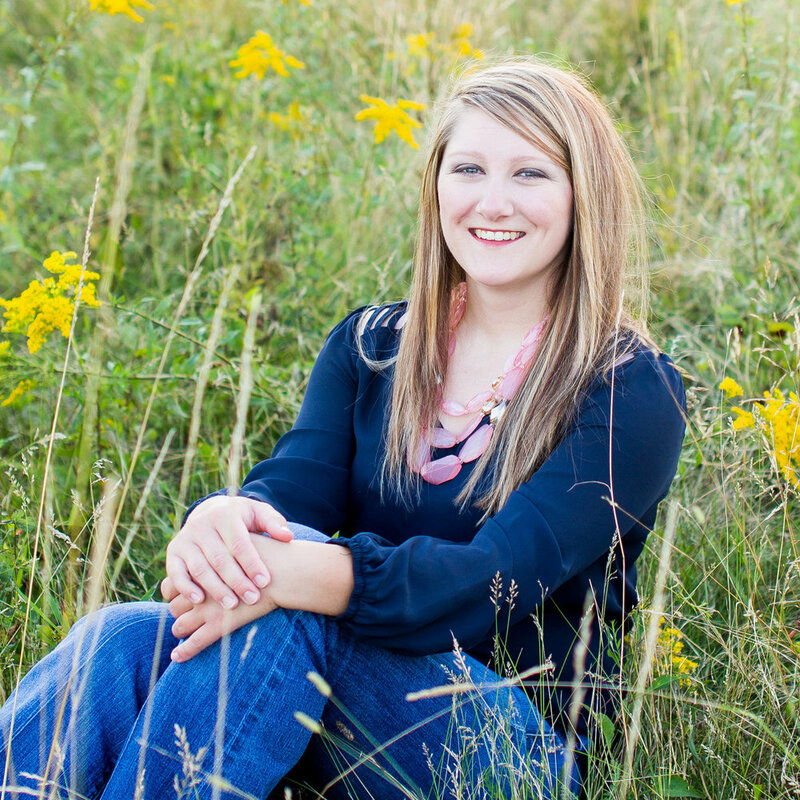 Today, Emily combines her creative talents and passion for agriculture by working with farmers, ranchers and agri-business owners to create impactful marketing strategies through print and digital mediums. She is a 2008 graduate of Holgate High School and a 2012 Oklahoma State University graduate where she majored in agriculture communications.